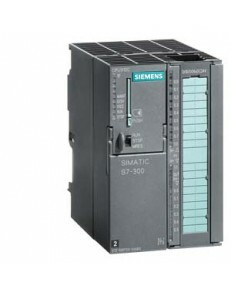 Siemens SIMATIC S5, S5-95U COMPACT UNIT WITH PROFIBUS INTERFACE 6ES5095-8MB03..
Siemens SIMATIC S5, S5-95U COMPACT UNIT W. PROFIBUS-DP MASTER INTERFACE INCLUDING MASTER MODULE 6ES5.. 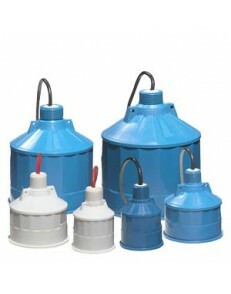 Product Article Number 7ML1115-3CA30 Product Description ECHOMAX XP.. Product Article Number (Market Facing Number) 6ES7312-5BF04-0AB0 Produ..